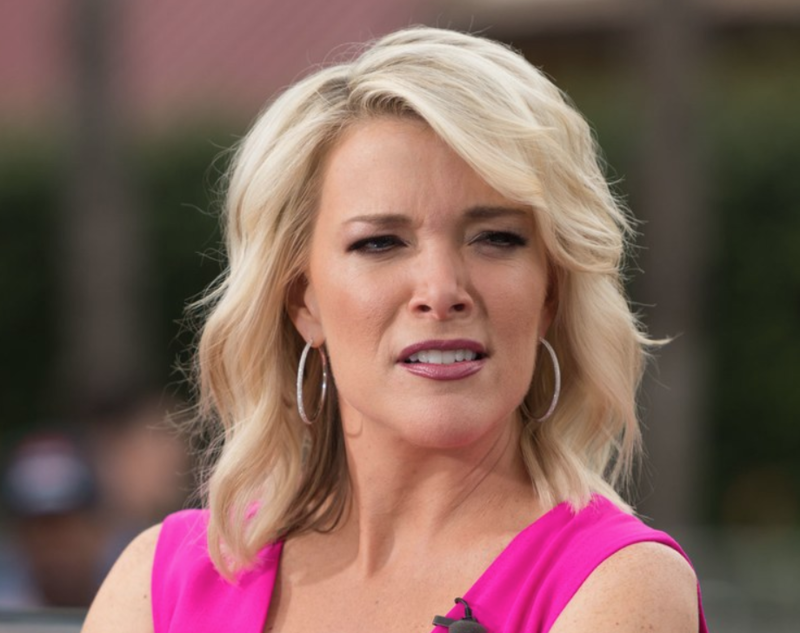 Is the train wreck that is Megyn Kelly headed to CBS? If you want to believe the National Enquirer, that is the case. The tabloid says that Kelly has been thrown a career lifeline by a major network — and now the sharp-tongued TV host is scheming for another payday! Sources told The National ENQUIRER the axed Today blabbermouth is a hot favorite to take a flagship position at CBS — and she’s already putting together a dream team to join her. CBS has denied this rumor. There is no way that CBS is that stupid…..is there?